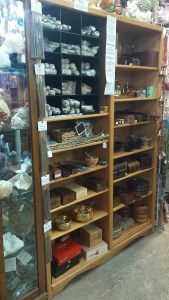 LVSAGE maintains a space inside Goat Feathers Emporium in Boulder City, NV. 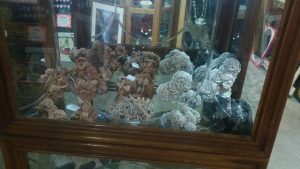 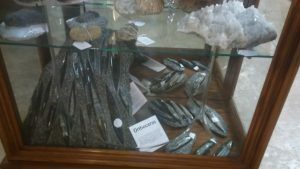 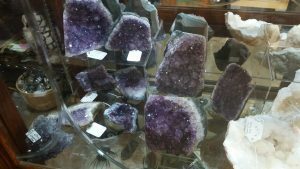 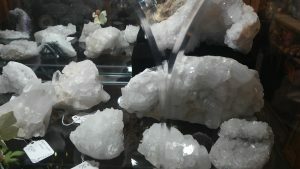 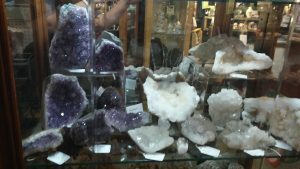 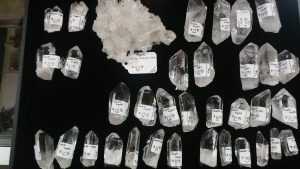 In addition to most products on our site, we offer a variety of sage, gems, minerals, crystals, and a large selection of vintage and antique items at this location. 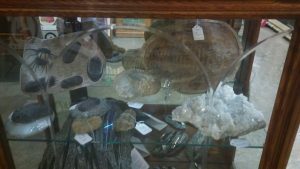 The photos show some of the items we have available there. 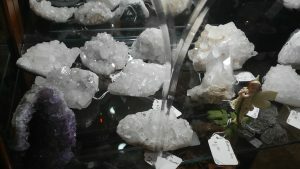 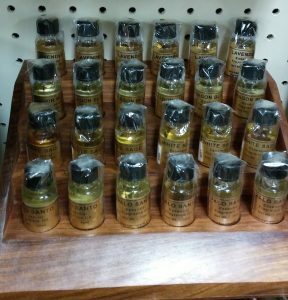 Goat Feathers is a large antique and gift emporium in beautiful and historic Boulder City, NV full of vendor spaces offering a wealth of gifts, products, vintage and antique items. 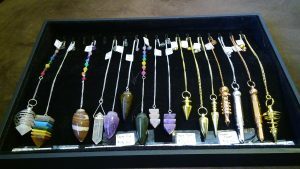 Come in and spend a while shopping.